Secure: Cash is in a safe. No more bulletproof glass needed! 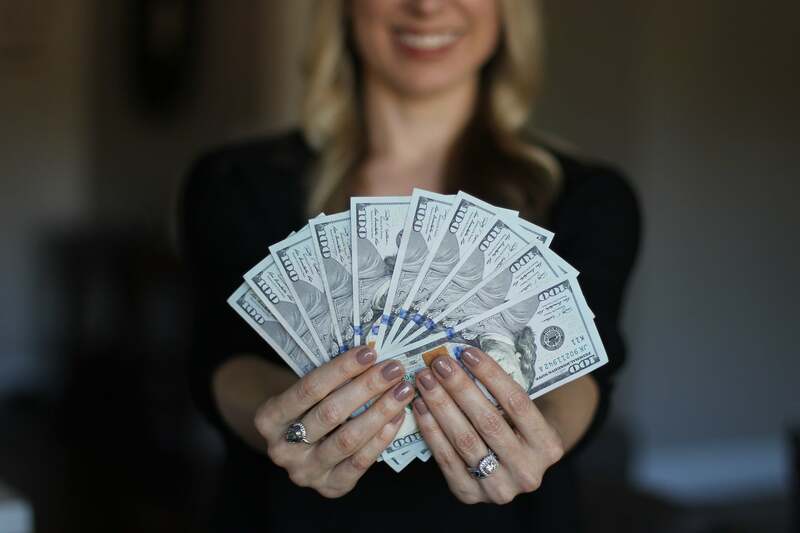 Efficient: Saves time and reduces the errors of handling cash. 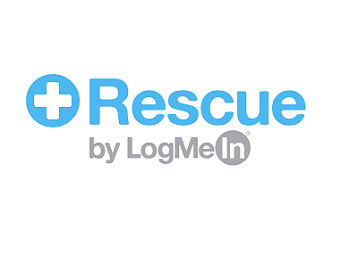 Reliable: Uses proven technologies with a wide network of service providers. No Banks: Transfer cash to anyone regardless of having a bank account. Imaging: Create an image audit trail using your cameras and JPEGger. No Banks or Credit Card Companies Involved! Customer sells material to scrap yard. 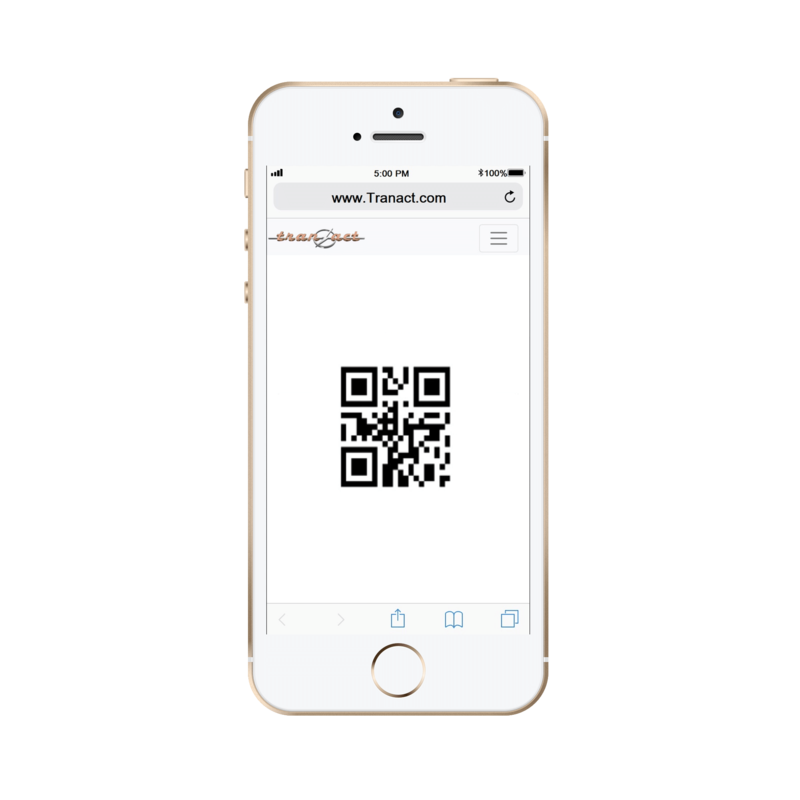 EZCash interfaces with scrap purchasing software and a bar code is printed on receipt. Scan the one time use bar code at the EZCash ATM and get cash! 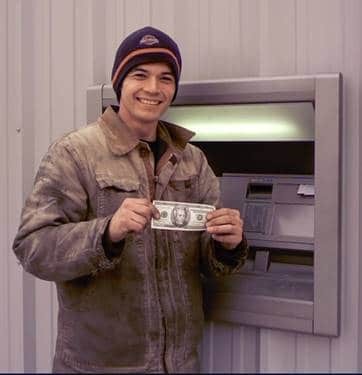 Financial service centers offering check cashing and cash loans benefit from having an EZcash ATM. Securing cash means no more security glass walls! Originate payment in our custom EZcash web app or in existing point of purchase. 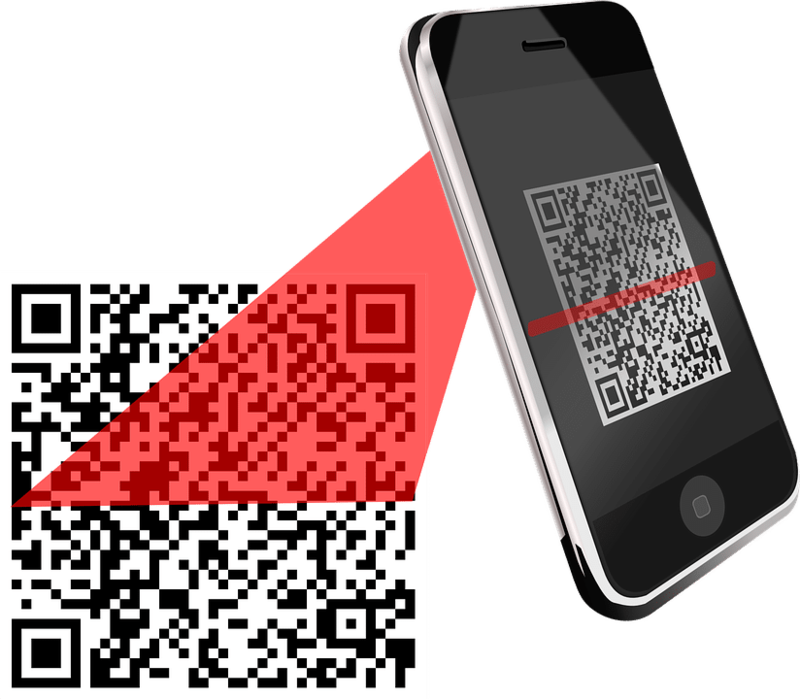 Payees receive a text messaged or printed QR Code. Use the EZCash ATM and get cash! Create a Customer and Vendor relationship in your own private ecosystem. All variables can be defined based on "wallet type" to create your white label solution! Customer (Golfer) funds their account via ACH or credit cards. Vendor (Caddy) enters the payment amount into the EZcash web app and then can scans a QR code to get cash at the EZcash ATM! 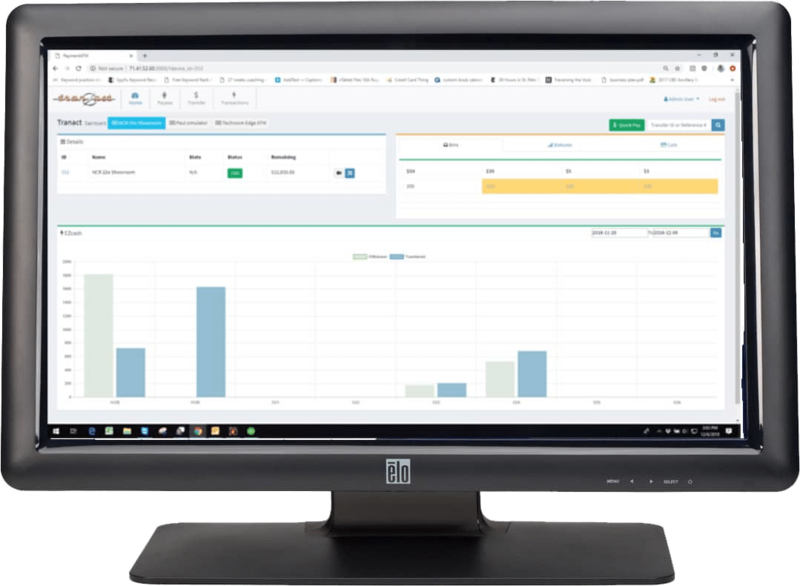 Scrap Dragon simplifies compliance, scale transactions, inventory management, sales contracts, and dispatch. 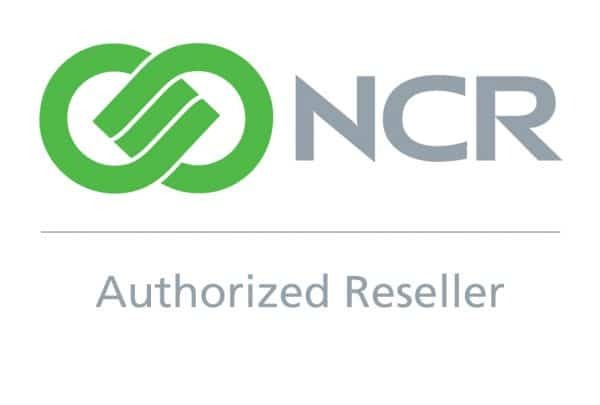 As an authorized reseller for NCR, we offer top of the line lobby and through the wall ATMs to be used with our solutions. Milestone’s products are the industry’s leading IP video management software for your your surveillance system. 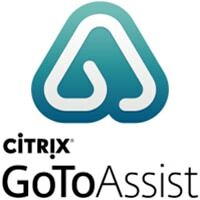 Create a snapshot audit trail of transactions using an unlimited amount of cameras. Set an auto trigger to fire one or a group of cameras automatically. The CaddyVend system manages the payments between golfers and caddies at clubs with active caddie programs. Ken Gruber founded Transact Payment Systems Inc, dba Tranact, in 1996 as a pioneer of innovation for closed loop ATMs and scrap yard technology. Tranact began with “loading money” onto one-time use magnetic striped cards that would only work at the business owner’s private ATM. We then incorporated NCR’s 2D bar code reader technology so that account holders could scan an encrypted bar code printed on a receipt. We are partnered with the scrap metal industry’s leading software provider Scrap Dragon. 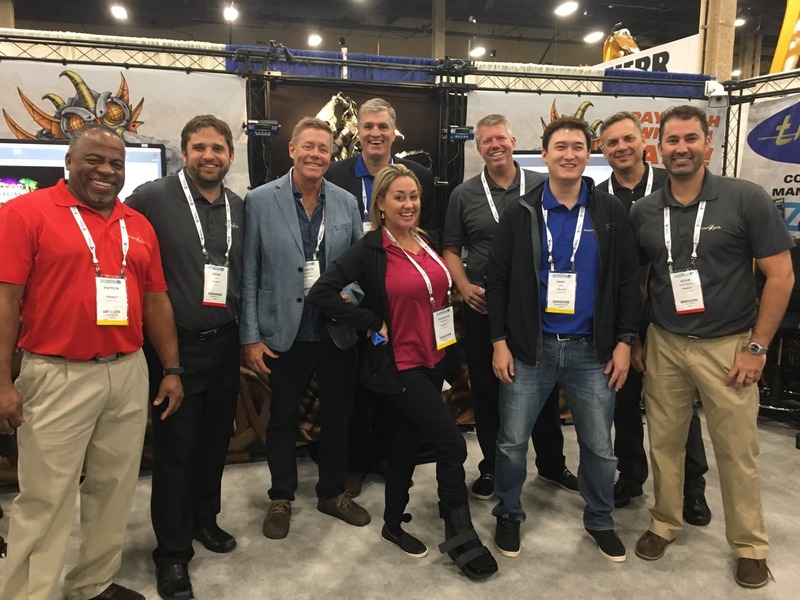 Scrap Dragon’s goal is to offer the most well rounded solutions for scrap yard point of sales, inventory management, ticket imaging, dispatch and invoicing. All of their solutions are developed and supported in Atlanta, Georgia. At Tranact we strive to solve the difficult problems of cash management and transactional complexity for all businesses. The team at Tranact is located in sunny St. Petersburg, FL and has deployed and supports hundreds of closed loop ATMs for various industries and applications.